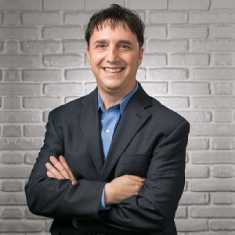 William Johnson is an expert on Content Marketing. William belongs to the most creative field of digital media: web design! Currently, he is obsessed with the latest trends in search engine optimization techniques, social media analytics and content marketing and lots more. He has been a regular contributor to leading online portals such as SEMrush, SmallBusinessTrends, etc. What Does the Marriage between Social Media and Content Marketing Imply for B2B Brands? Can Social Media Replace Content Publishing Networks?